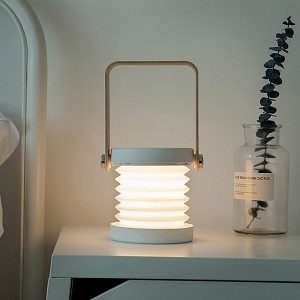 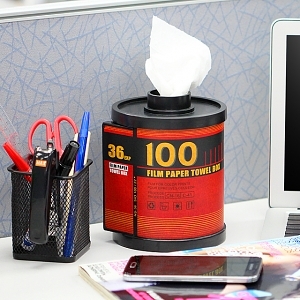 Are you tired of using those normal and traditional desk lamps? 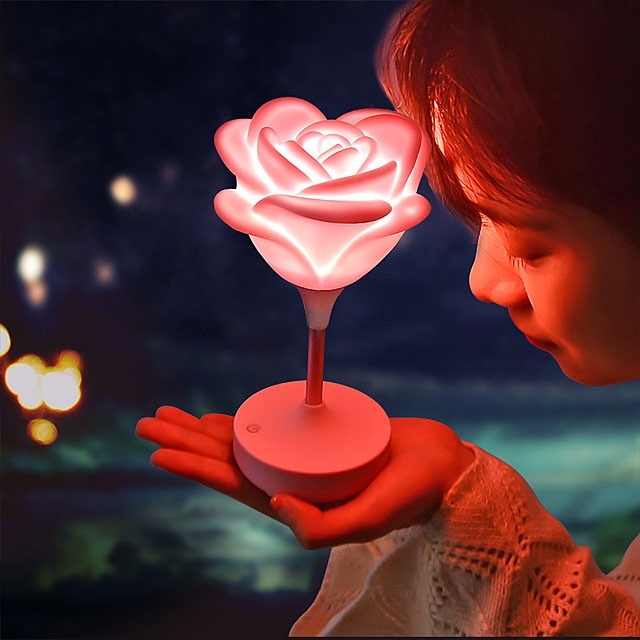 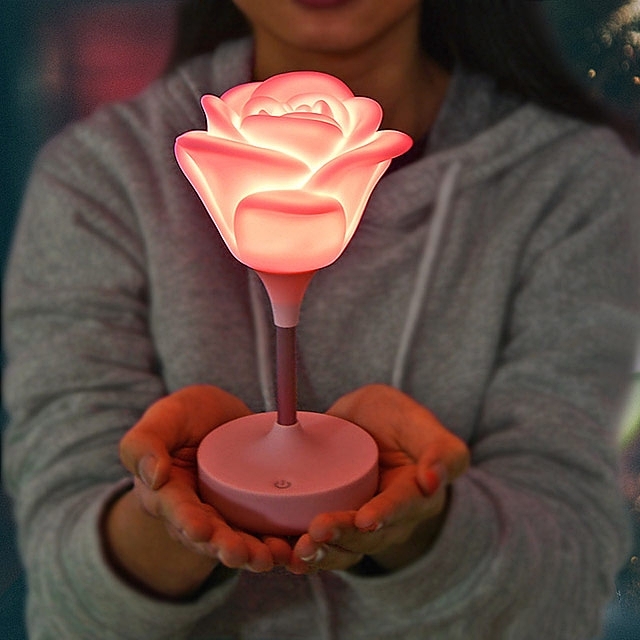 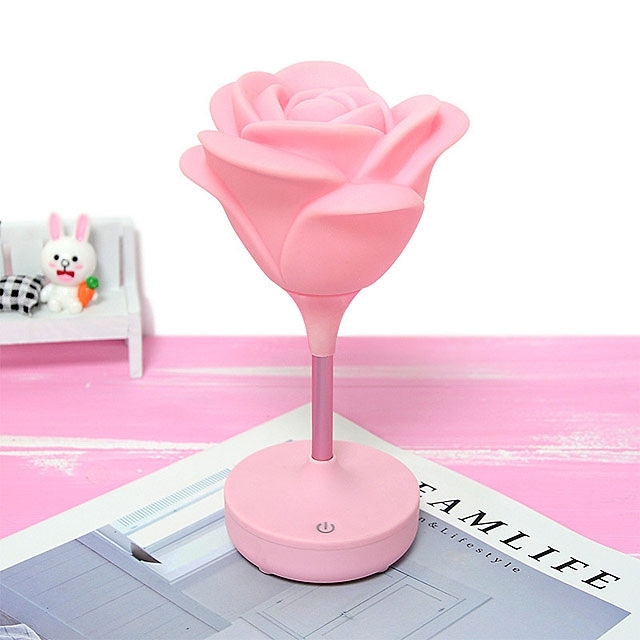 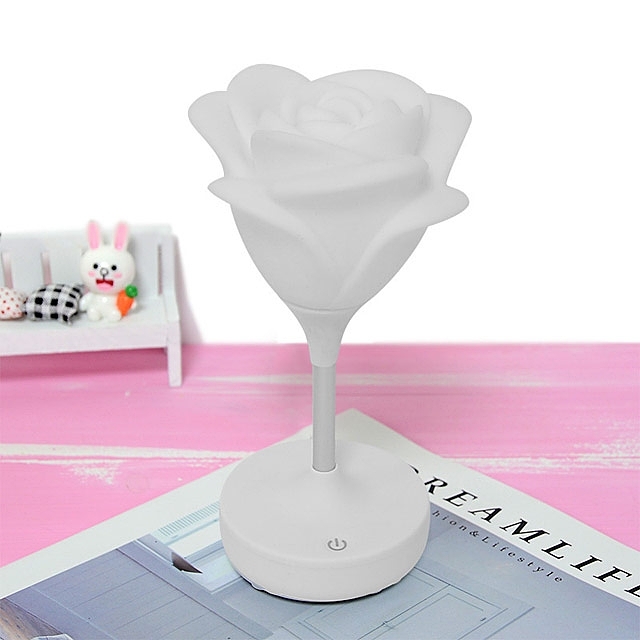 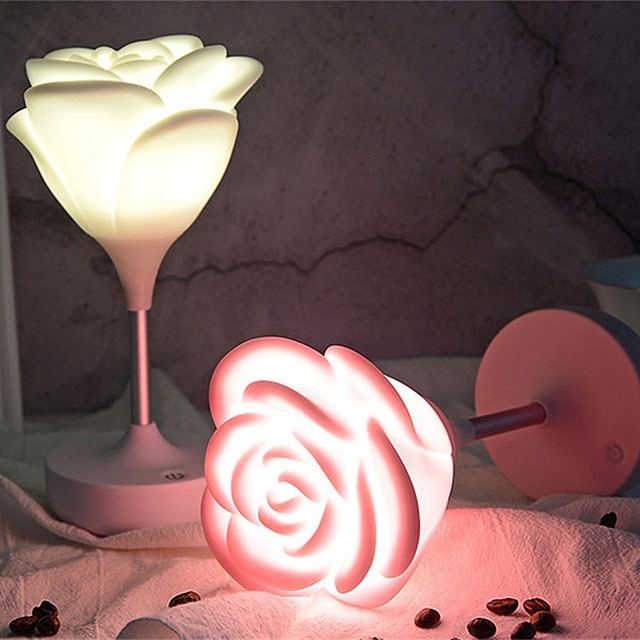 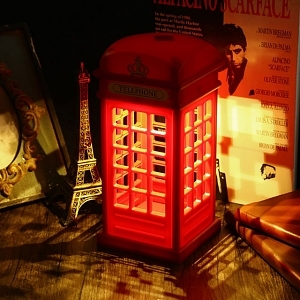 Let's try this USB Rose Lamp which design is beautiful! 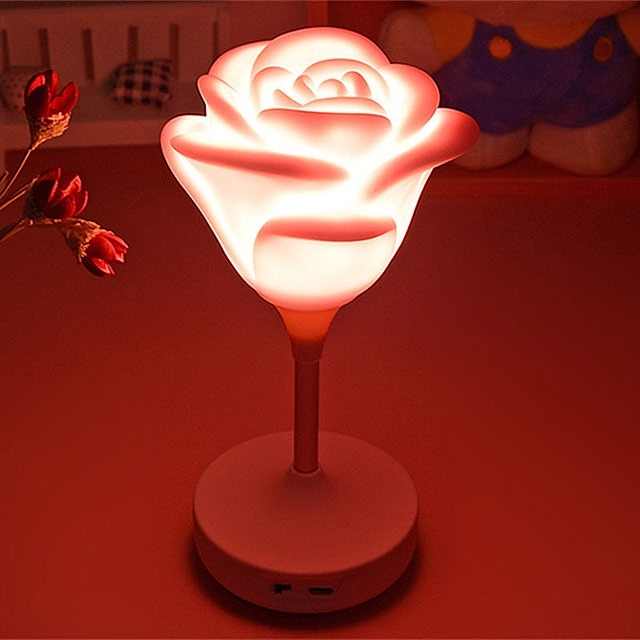 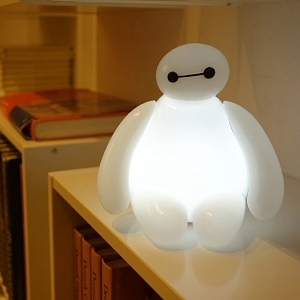 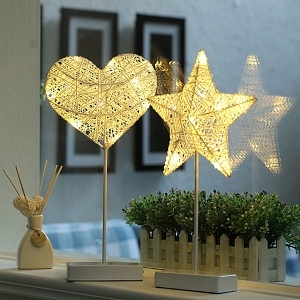 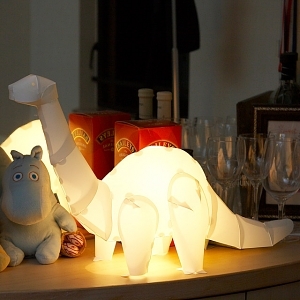 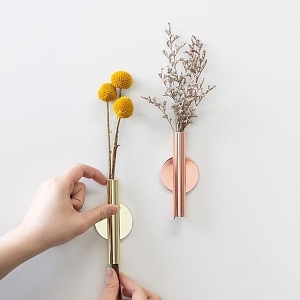 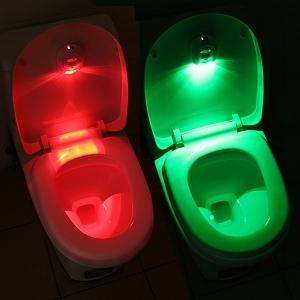 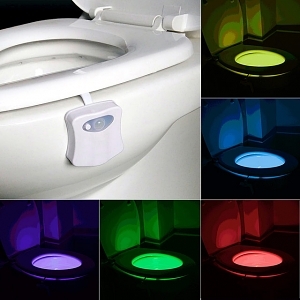 It is a nice gadget for you to decorate your home or office!